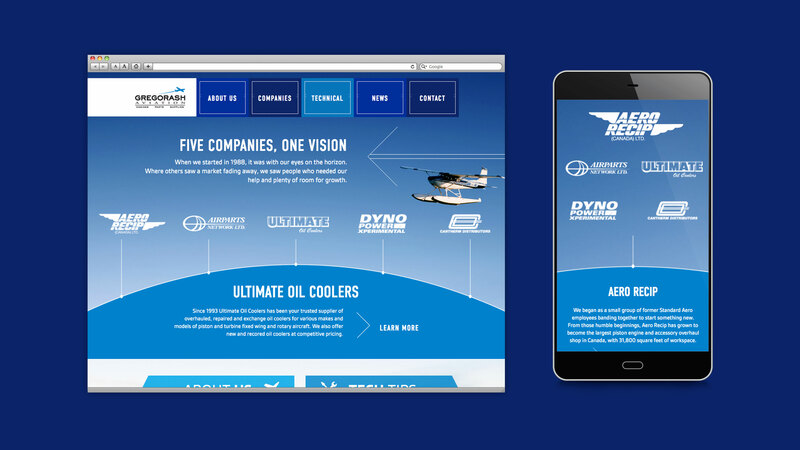 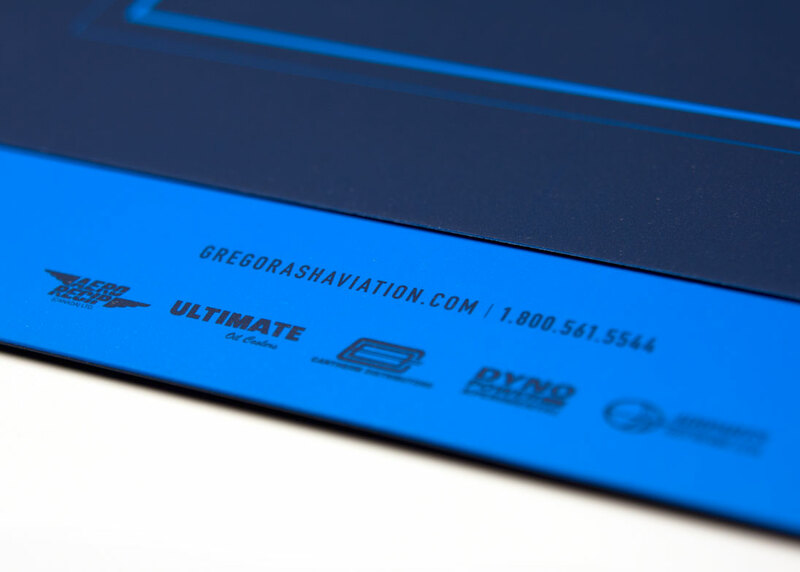 Gregorash Aviation is a family owned group of companies specializing in engines, parts and supplies. 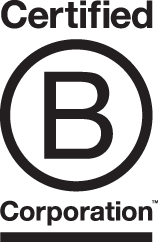 The company takes great pride in going above and beyond when it comes to the relationships they build with their clients. 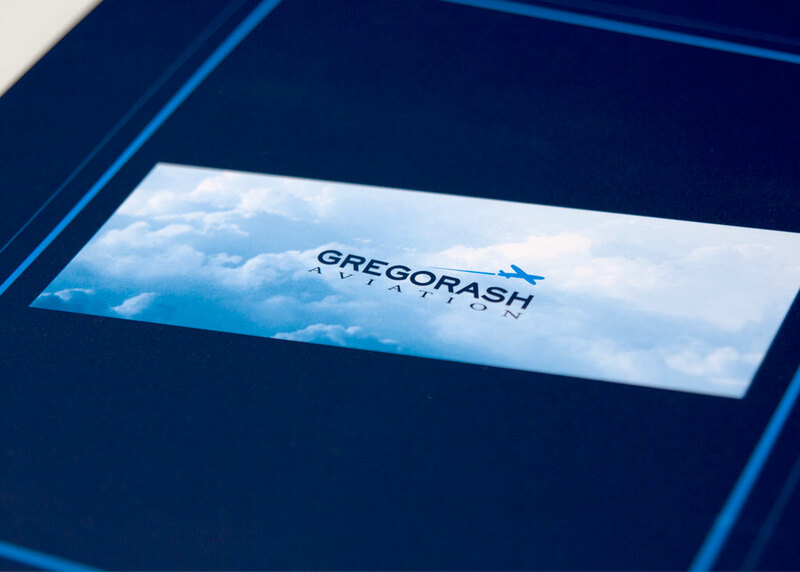 In the spirit of these values and to better serve their customers, they consolidated their five brands under the Gregorash Aviation name. 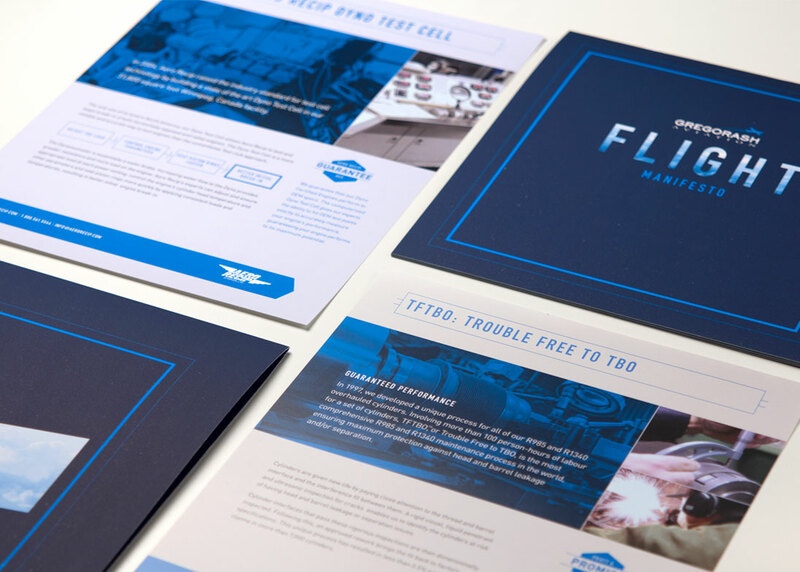 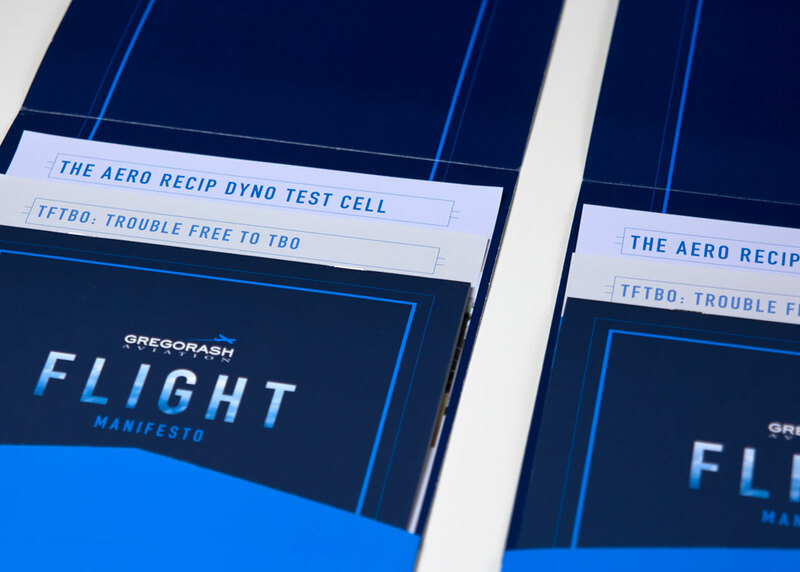 Relish worked with Gregorash Aviation to create a cohesive look and to streamline communications and positioning around the corporation’s various profit centres. 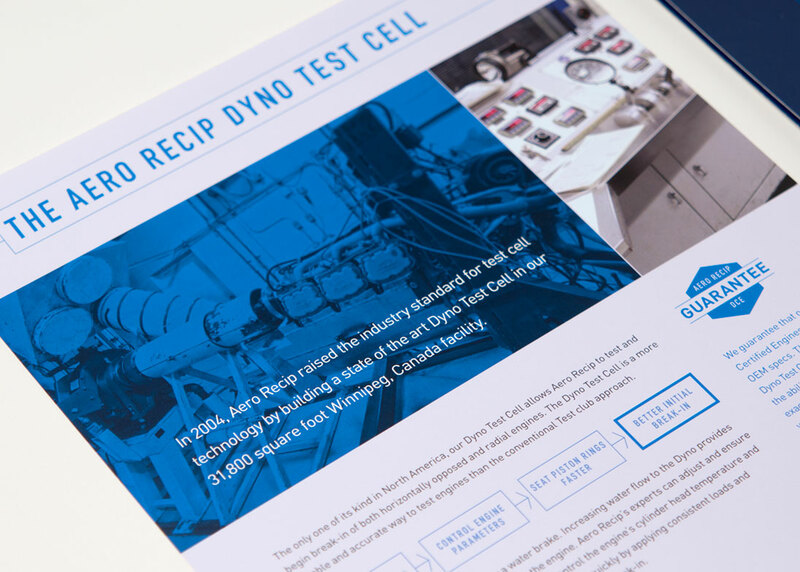 Website, brochure, ads, trade show display, catalogues, videos and collateral have all been addressed as part of the new branding.